This is an area of uncompromised focus. Modified engines require proper calibration to ensure the vehicle has peak performance with maximum reliability. Unfortunately anyone with a laptop feels like they are capability of performing these functions but be assured these are complex systems and getting more complex. Our focus on GM only products has enabled us to be very strong in this department. With today’s new “torque based” control systems the calibration game as changed completely. The engines ties to the transmissions are more than just mechanical. Don’t get the engine right and the transmission won’t be happy! Once we have logged these items combined with the advanced data logging from both EFI Live and HP Tuners LS based software we are well in control of the engine management system. Our head calibrator, Howard Tanner, carries many years of engine calibration background as well as a never ending drive to stay on top of tomorrows technologies! The engine is sealed unit. Any leaks will significantly effect the ability to calibrate. If the ECM cannot accurately measure the correct mass of air it will be unable to provide the correct mass of fuel. INJECTOR SELECTION . 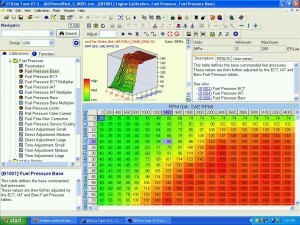 This is one of the most critical items of the calibration process. Once the air model has been properly solved; if the ECM doesn’t know the specifics of the injectors characteristics we again will not be in control of fuel output. The injectors we use in all our builds are provided to us with all the required data. If you bring a vehicle in we are going to be persistent on knowing the exact injectors used. Here is a great article written by one of our close friends and a voice on OEM engine management. READ INJECTOR ARTICLE HERE! IGNITION SYSTEM. The secondary ignition system which includes spark plug, spark plug wire and coil are also critical in the overall engines function. Having the correct heat range plug can also effect the final results as well as the life of the engine. Leaking cars will not be worked on under any circumstance! Always bring vehicle in with the correct fuel being used and enough of it to get through the calibration process!! 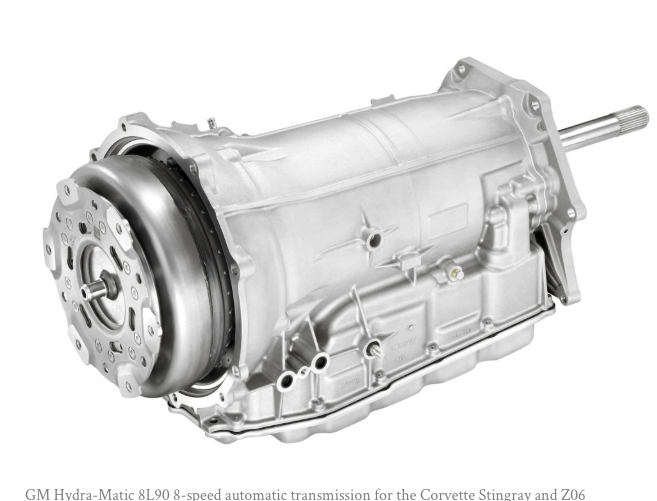 The 6 speed, 8 and the new 10 speed transmission are categorized as Torque Controlled transmissions. What’s this mean? All shift times and shift pressures are referenced off how much torque the engine is producing or known as “delivered”. This calculation is based off the air that is ingested into the engine as airflow and torque work hand in hand. The airflow that is reported to the ECM is measured through two means; the Mass Air Flow Sensor and through a Speed Density Calculation. Both of which need to be re-calibrated after modifications. If these items are not properly calibrated for the modifications made the delivered torque reading to the transmission controller will be incorrect. This will inevitably eat the transmission. There becomes a point where the factory controller is unable to properly manage all the functions needed when dealing with ultra high powered applications. When these conditions are exceeded, the need for a “stand-alone” control system becomes necessary. Redline Motorsports is an authorized dealer and gold certified calibration facility for Holley EFI Products. 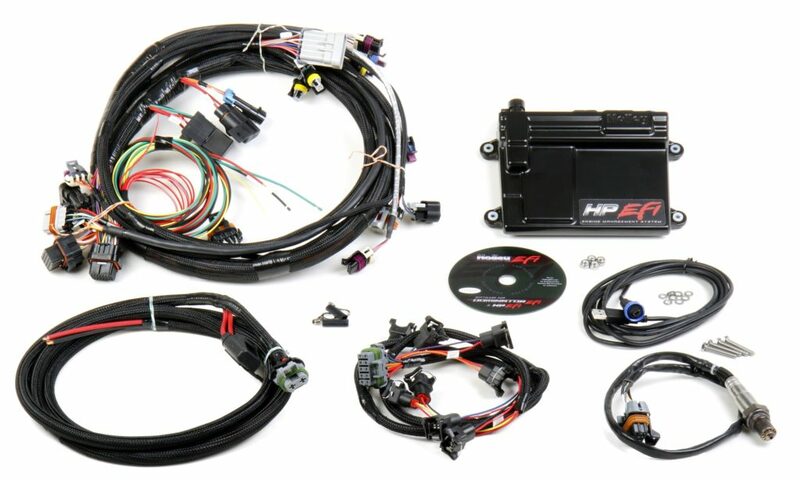 The Holley’s ability for full customization control is what separates it from OEM systems.